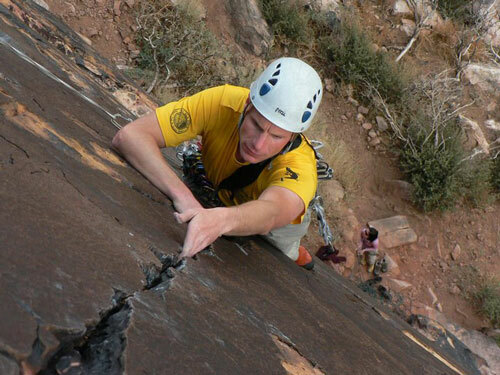 Bill Geist has been mountain climbing for the last 10 years. He graduated from the LAM climbing school in 1998 and has since done many technical rock, snow, and ice climbs of varying degrees of difficulty. Bill grew up in New York where he climbed many of the high peaks in the Adirondacks. He went to graduate school at the University of North Carolina getting a PhD in nuclear physics. Immediately after graduate school he moved to Los Alamos and has been working at Los Alamos National Laboratory in the field of nuclear nonproliferation. 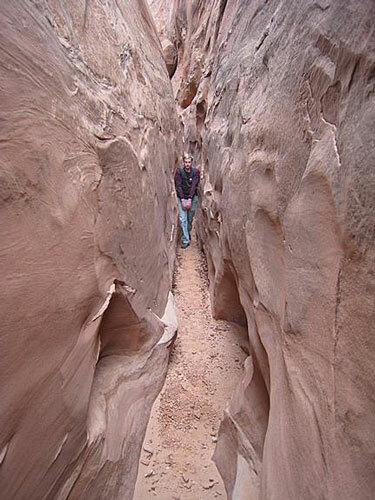 Bill has climbed numerous multi pitch alpine routes throughout the Western United States in such areas Wyoming’s Grand Tetons, Wind River Range, and Devils Tower, Red Rocks of Nevada, Rocky Mountain National Park, and the Sierra Nevada Range of California. Bill also enjoys snow climbs and has climbed technical routes up Mount Rainer, Mount Hood, and Denali the highest point in North America. Bill enjoys participating in endurance events. He has completed multiple 50 mile and 100 mile trail races including the Hardrock 100, considered by many as one of the most difficult 100 mile endurance races. 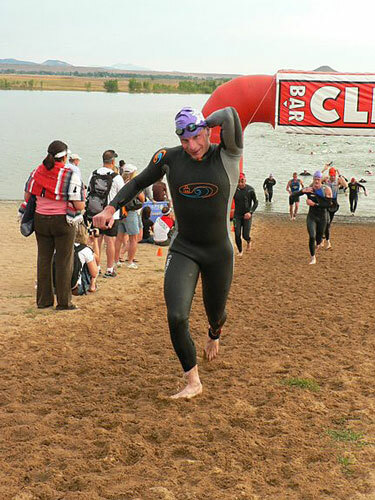 Recently he has taken up triathlons and has just completed the Silverman (Ironman distance triathlon) which is considered the hardest triathlon by "The Man" himself Dave Scott. Bill also enjoys hiking and has climbed all of the Colorado 14ers. Other activities that occupy his time include snowboarding, road biking, and technical canyoneering.